I really felt that I needed to write a blog on this warmer as, for me personally, it has been a fast seller in the last couple of weeks. 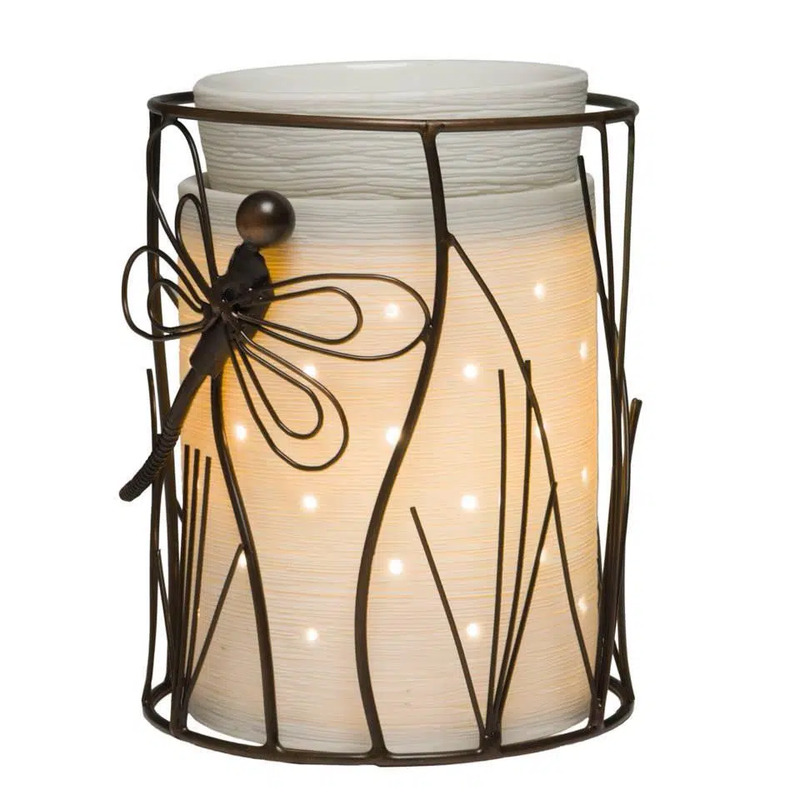 The really special thing about this warmer is that it is part of the Scentsy Silhouette Collection. This means that we have two different warmers for you to choose from and personalise to suit your decor. 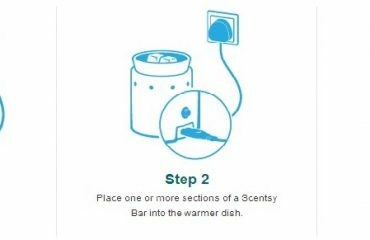 Scentsy has the Etched Core and the Travertine warmers for you to choose from. The Etched Core is a very simple, but textured white warmer which would suit any decor. If you wanted something with a specific style, then we have the option of the Travertine warmer. If you are not sure what Travertine is, it is described as “Travertine is a form of limestone deposited by mineral springs, especially hot springs. 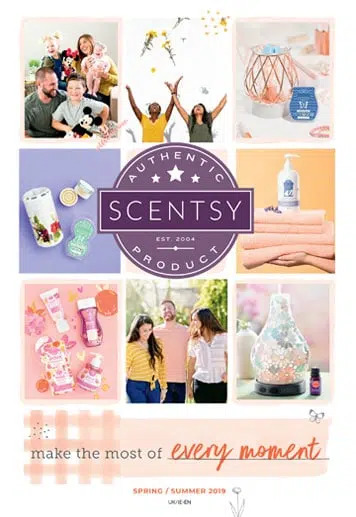 Travertine often has a fibrous or concentric appearance and exists in white, tan, cream-colored, and even rusty varieties” and when I have googled images of Travertine tiles, Scentsy really have captured the essence of this style in their warmer. 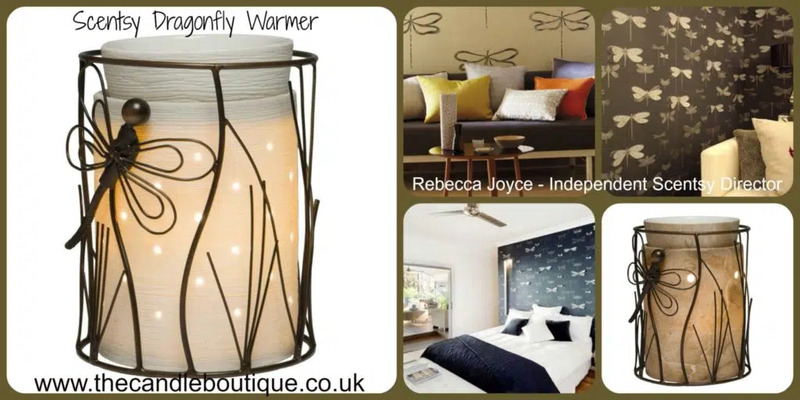 So if your decor has very clean white lines, or you have opted for the warm earthy tones, you have the option of choosing a warmer,to match your room, to pair up with your Dragonfly Wrap Which room in your home would suit this warmer? We are about to redecorate our bedroom and I love the warm earthy tones, so I think this is definitely on my list of possible warmers for there. 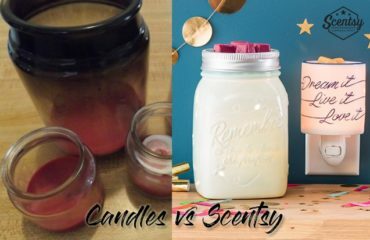 If you would like to place an order, you are welcome to email me sales@thecandleboutique.co.uk and ask me about my special shipping rates. 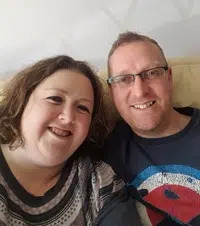 Please also remember to visit my Facebook page.